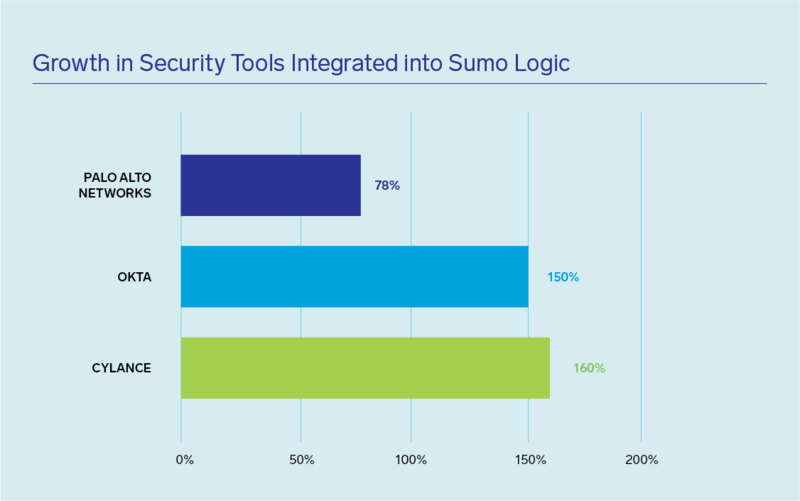 Sumo Logic's Third Annual State of Modern Apps and DevSecOps in the Cloud Report is Here! If you’ve ever asked yourself these questions and are looking for fact and data-based benchmarks, evidence and most importantly, answers, you have come to the right place. Today we released Sumo Logic’s third annual "The State of Modern Applications and DevSecOps in the Cloud” report ahead of our annual user conference, Illuminate, taking place this week from Sept. 12-13 in Burlingame, Calif.
And this report gets to the bottom of those questions...and much more! What’s the Purpose of This Report? 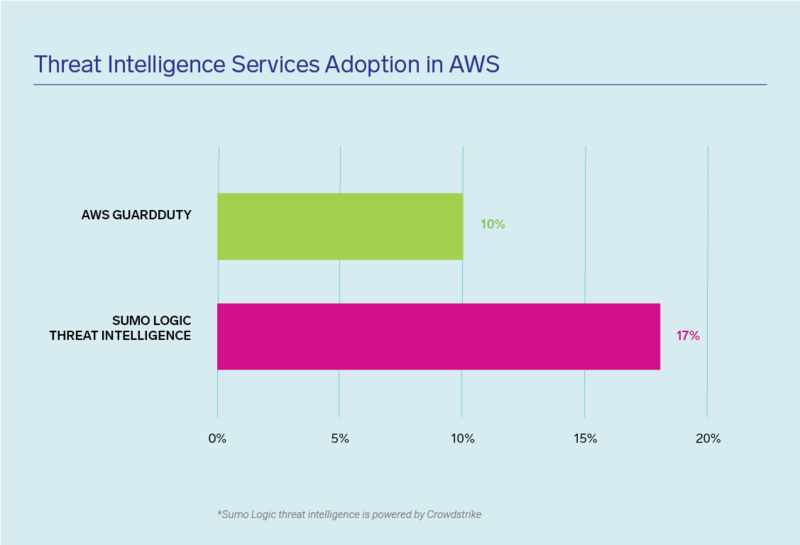 The primary goal of this report is to provide data-driven insights, best practices and trends by analyzing technology adoption among more than 1,600 Sumo Logic customers who run massive mission-critical modern applications on cloud platforms like Amazon Web Services (AWS), Microsoft Azure, and Google Cloud Platform (GCP) as well as hybrid cloud infrastructures. This data is key in today’s complex and digital first world, where the ability to move fast and innovate simultaneously provides a competitive edge for enterprises looking to deliver the ultimate customer experiences. 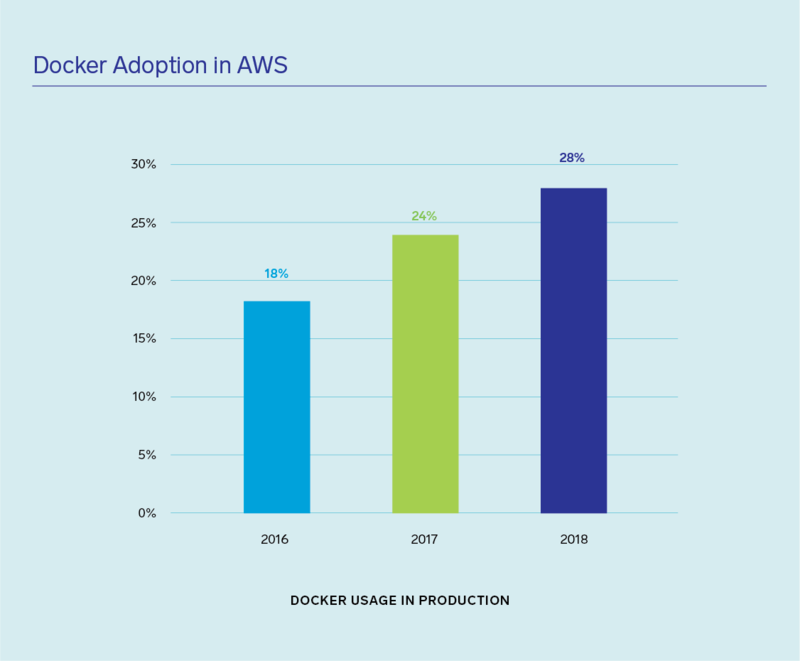 First Takeaway: While AWS dominates in the public cloud world (and we have seen this for 3 years running), we are seeing multi-cloud adoption double year-over-year (YoY); we also see that Azure adoption has doubled YoY. 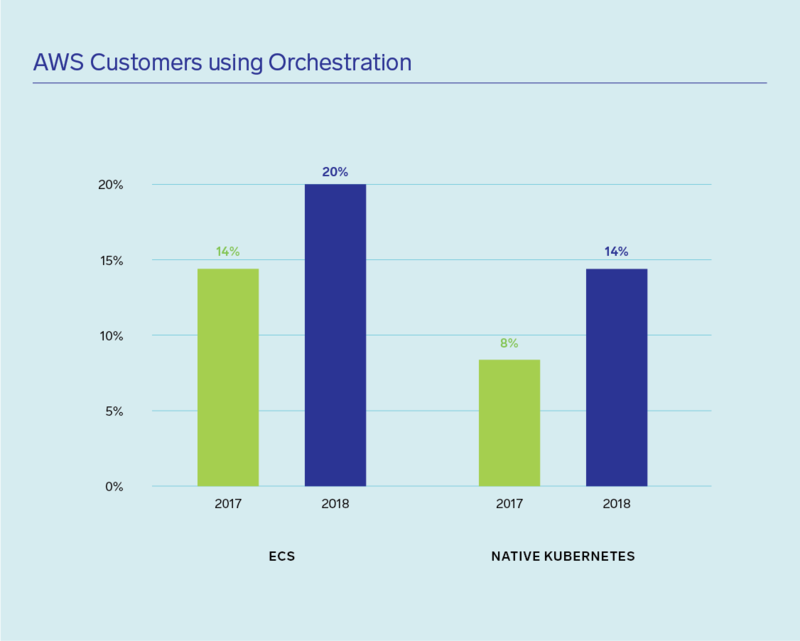 Second Takeaway: Orchestration and containers adoption are exploding; 1 in 3 enterprises use managed or native Kubernetes orchestration solutions and 28 percent of enterprises use Docker containers in AWS. 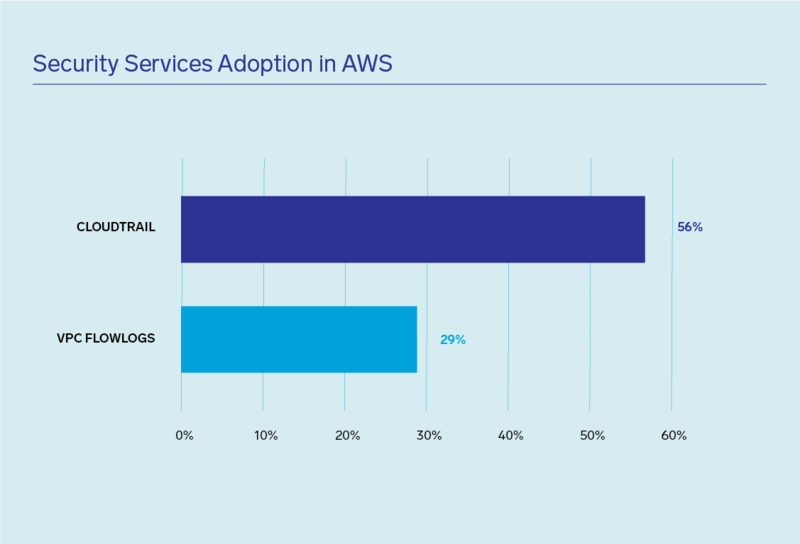 Third Takeaway: Serverless is quickly rising to the top, with 1 in 3 enterprises use AWS Lambda technologies. If they’re not already, app architects should consider using Lambda for application or deployment automation for every production application. Fifth Takeaway: DevSecOps adoption is increasing. 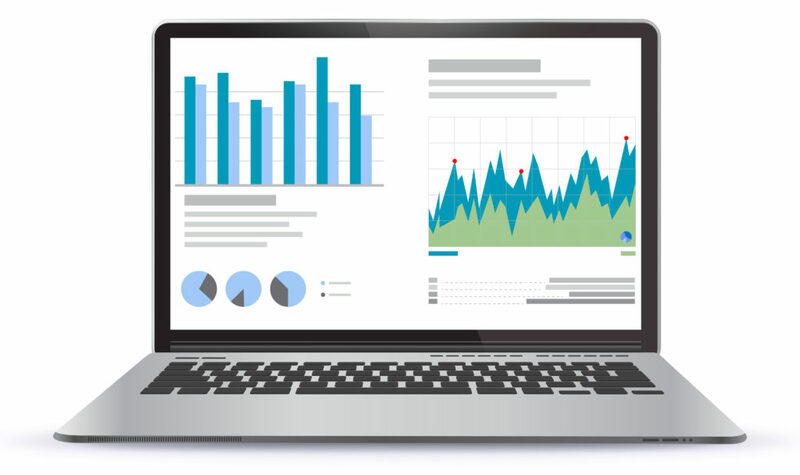 To improve software agility, reliability and security, enterprises are actively monitoring and analyzing their end-to-end tools and processes across the lifecycle with machine data analytics solutions. This gives them the insights needed to create a seamless modern app ecosystem. 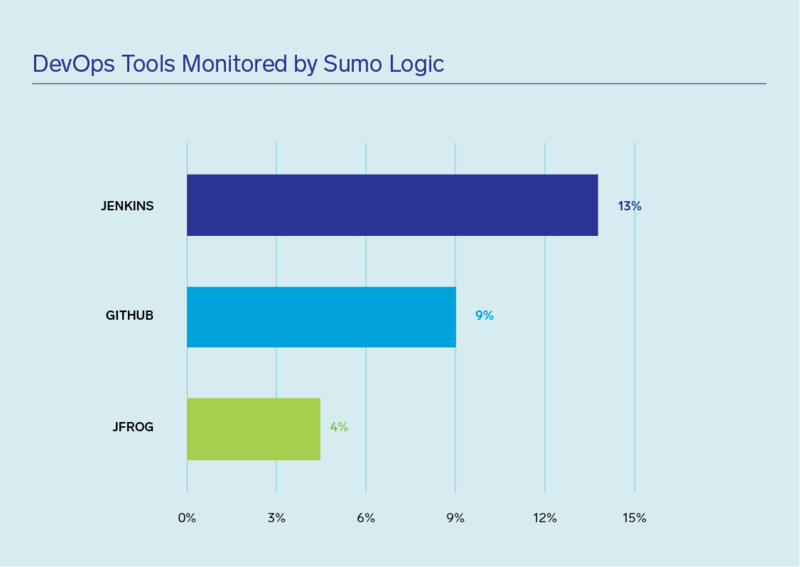 How Does Sumo Logic Create This Report? 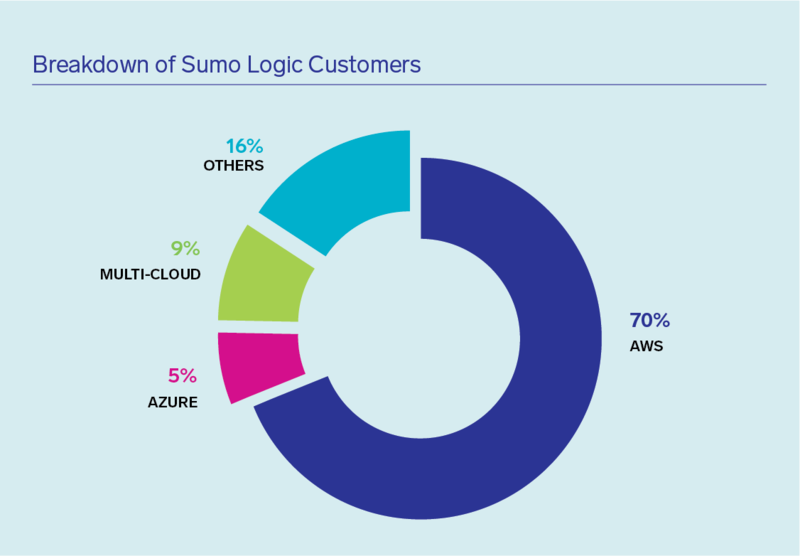 Sumo Logic provides its customers running modern application workloads in public clouds (AWS, Azure, GCP) with operational and security visibility of their applications. 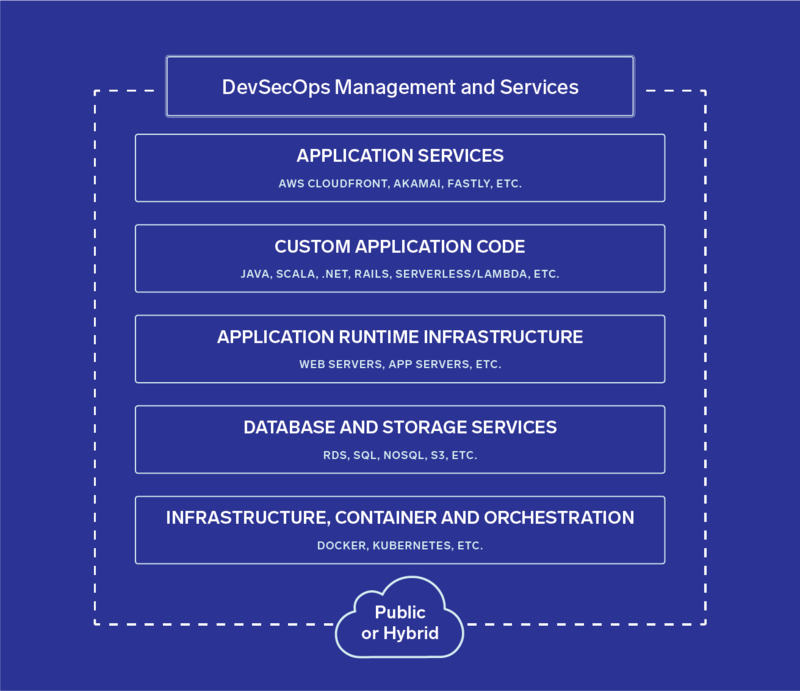 To serve these customers, we collect millions of events per second of live data from our customers’ full application stack: infrastructure, application components, custom app code, as well as variety of application services leveraged to manage the application. The fingerprint of this data anonymously gives us an unprecedented ability to answer some amazing and unique questions about these applications. This anonymized customer data forms the basis of our report and it examines the composition of those applications. 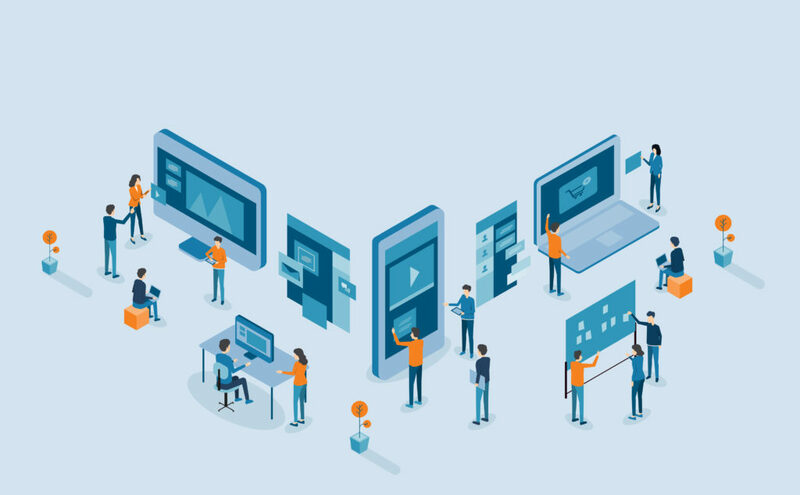 Armed with this knowledge, we can use these trending insights to help our customers create a tailored modern application strategy that is right for their specific operational, security and business needs. This report highlights a very important and unique value of multi-tenancy - and gives us the ability to analyze trillions of anonymized events across our customer community and convert them into value for each individual customer as they build, run and secure their modern applications in the cloud. Don’t Take our Word for it, See the Report for Yourself! Download the 2018 report here to read more and to access the 2017 and 2016 reports for year-over-year comparisons. We hope you find this report useful and we will continue deriving insights that will help our customers create better outcomes for their business over the coming months. And we'll be sharing our analysis of various key report findings on our blog, so don't forget to check back for future articles. Kalyan has more than 20 years of experience in software and marketing and brings a a deep understanding of the IT operations and management market. Prior to Sumo Logic, Kalyan was the VP of Product Marketing at AppDynamics. He has also served as CMO at Crittercism, VP of Marketing at Electric Cloud and as Senior Director of Product Marketing at Opsware/HP. Kalyan began his career at Intel and has an MBA from the Stanford Graduate School of Business. More posts by Kalyan Ramanathan.